Bridie Monds-Watson is about to be known a whole lot better by her pseudonym SOAK, as the 18-year old Northern Irish singer-songwriter has just unveiled plans for her debut full-length. Titled Before We Forgot How to Dream, the album will be released on June 2 via Rough Trade. As a press release explains, Monds-Watson explores themes like "isolation, family and what to do with your future" on the forthcoming LP. Though she's been playing music since the age of 14, Monds-Watson spent the last couple years doing normal kid stuff like schoolwork and skateboarding. 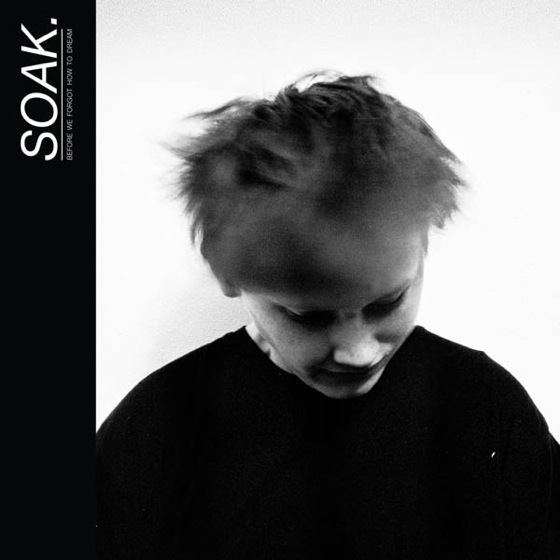 It wasn't until last year that SOAK teamed with Chvrches' singles label for "B a nobody," leading to gigs with Tegan & Sara and George Ezra, and a deal with Rough Trade. Now the record is ready for release, and to add to the anticipation, SOAK has shared a video for album cut "Sea Creatures." The clip stars Monds-Watson and her skateboard, but weaves together a number of narratives. It was filmed at the crack of dawn in London's Olympic Park, and you can check it out in the player below.